Email marketing is a very cheap and powerful marketing tool if done correctly, however, there are a myriad of choices that present themselves to the small business owner. On the one hand you could just send out emails from your own account, however, you will run the risk of getting your email account blacklisted if the volume is deemed unnecessarily high or you can pay an agency to do the task for you which can be very expensive. An alternative is to use a hosted service to run your campaigns. “The best things in life are free” and so is the MailChimp. MailChimp is the easiest way to create and send professionally functional and aesthetically appealing business emails. It organizes and manages subscriptions as well as tracks and evaluates the performance of email marketing campaigns. The application of MailChimp as an email marketing tool and email list manager is not limited to any particular business or sphere of e-commerce as it has plenty to offer for everyone. This flexibility and array of expert features make MailChimp the most popular and effective email marketing campaigner. Learning the ropes of a good email marketing campaign can be tough. One of the toughest decisions is finding an automatic responder with a system that is right for you. There are so many MailChimp alternatives for small business email marketing. Today, I am going to describe the top 10 MailChimp Alternatives. Whether you’re marketing a traditional business or a network marketing business online, building a highly responsive list of leads is critical to your success. In order to do that, you’re going to need a reliable email autoresponder service. Aweber is the perfect MailChimp alternatives for small business email marketing. AWeber has been around since 1998 and is one of the longest standing and most reliable autoresponder services available for email marketers. They pioneered email automation helping many businesses and network marketers build huge lists. They have over 43,000 customers using their service today. GetResponse is one of the best MailChimp alternatives for the small business email marketing. It is most popular for its various user-friendly features. It provides the ability to create up to five split tests where no other vendor provides more than two. Not only that, it has a drag and drop editor with a landing page creator which helps you to easily use this on y our website and get more email. It is also specialized to create marketing tracks for webinars. Campaign Monitor is most popular and perfect MailChimp alternatives as per your expectations. It provides 24/7 customer support for you when you face any problems regarding email marketing. It is one of the best choices for much small business owners to use Campaign Monitor. From the wide range of features, it mostly popular for its hundreds of mobile-friendly HTML Templates. Not only that, it provides inbox preview option, data A/B testing, and Analytics of Google. Moreover, it can integrate your website or business with different social media. Sparkpost is one of the best MailChimp alternatives as it is easy to understand. The API of Sparkpost is an active developer API that can provide you the highest delivery rates in Email marketing industry. 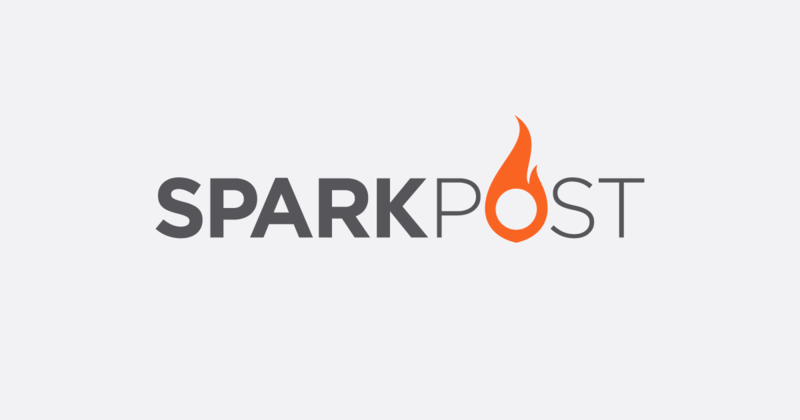 Sparkpost has appeared after Mandrill stopped giving a free offer to use. Sparkpost is now the alternatives of Mandrill and gives both SMTP & API-driven email infrastructure services. Online marketing over the past few years has turned out be a vast field exactly where you will find quite a few methods to reach out to your possible consumers. Even now, nonetheless, e-mail marketing remains the technique which is most commonly employed, simply because it has proven itself over the years. One method to boost the outcomes you get from your email marketing campaigns would be to make positive you are making use of the best obtainable tools. Constant Contact is one of the most popular MailChimp alternatives for the small business email marketing. It is a reliable tool for email marketing for its various features. When it is time for email marketing without the use of MailChimp, you need to choose the right and reliable alternatives. Active Campaign is one of the best alternatives of MailChimp for its varu=ious features. It provides A/B testing of emails. Not only that, it will set up lead scoring rules, and build automation campaigns. You don’t need to contemplate a sabbatical regularly. It is the most popular for B2B organizations. If you are looking for the perfect Email Marketing tool which is alternative to MailChimp, then the iContact is the best MailChimp alternative. It offers reliable email marketing solutions for the small business. Not only that, it also provides great support for major enterprises and big business. There are so many exclusive features that must attract you when you choose iContact as an email marketing tool. It provides a wide range of HTML templates. The best feature of iConnect is its unique drag and drop newsletter creator. It also provides auto-responders, spam checking, and integration with social media. 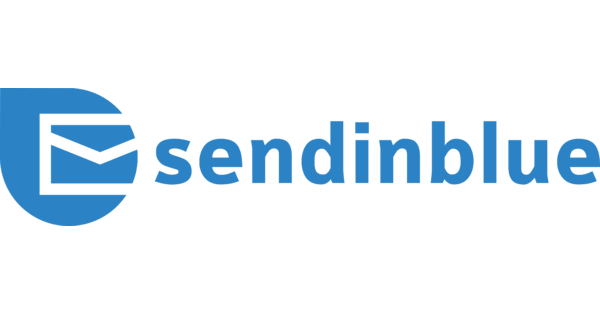 SendinBlue Email is one of the best Email Marketing software you can use for the business of all sizes. It supports five languages (English, Portuguese, Italian, and Spanish). It is a pure alternative of MailChimp. You can use the free plan of SendinBlue Email to send up to 9,000 emails per month to unlimited contacts. There are Email creation tools to create a huge number of emails within a short period of time. Not only that, you’ll get real-time reports and Google Analytics statistics. Zoho Campaigns is another best MailChimp alternatives for small business email marketing. It is not only designed for small business, it is also can be used in the mid-sized business. It is better than MailChimp with some aspects of email marketing. You can have numerous ready-made templates and customizable layouts after getting the email-only marketing software. MailGet is one of the cheapest and best alternatives of MailChimp. It is a modern tool of email marketing that doesn’t require a huge convention to start up. It has 100% responsive drag and drops email template builder that helps you to customize and implement your email marketing ideas easily. Moreover, it automatically optimizes the emails and provides an easier way to your subscribers while viewing your emails on any device. Now, it is time for a question. How do you increase your chances of getting a click-through? Utilizing the righteous email marketing technique, you can surely enhance your conversions.